Arbor Day is one of the most significant days of the year for our tree-crazy team at Nelson Tree Specialists. Marking the beginning of the planting season, it’s a time to celebrate the unique biodiversity of our beautiful country – and to encourage people to help maintain it. Trees are integral to moderating our climate, improving our air quality and controlling floodwaters. They also provide shelter and homes for our unique wildlife. 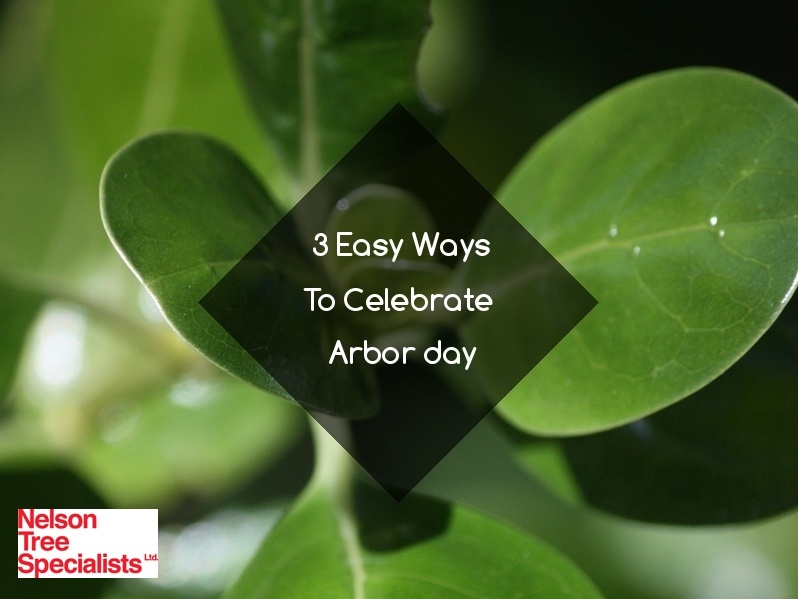 How can you celebrate Arbor Day and the importance of trees in our environment? 1. Plant a tree. This is the most simple and effective way to show your support for Arbor Day. At Nelson Tree Specialists we recommend planting a Puriri (Vitex lucens) tree. This is an evergreen tree that is endemic to New Zealand, which has green glossy leaves – and is one of the few natives trees with large colourful flowers. You can purchase your tree from the Big Plant Depot. 2. Volunteer for a conservation project. Volunteers play a vital role in conservation in New Zealand, whether they’re working with DOC or other community conservation groups. There are lots of ways you can get involved, whether you participate in a remote island restoration project, join a local conservation group or take action in your own backyard. Click here for more on how to volunteer. 3. Head outdoors and enjoy Nelson’s beautiful environment! There are plenty of fantastic walking tracks around Nelson’s wider region for all ages and abilities – so why not make the most of it? For a list of local Nelson walkways, click here. How are you celebrating Arbor Day? What ideas can you share with us? We would love to hear from you!